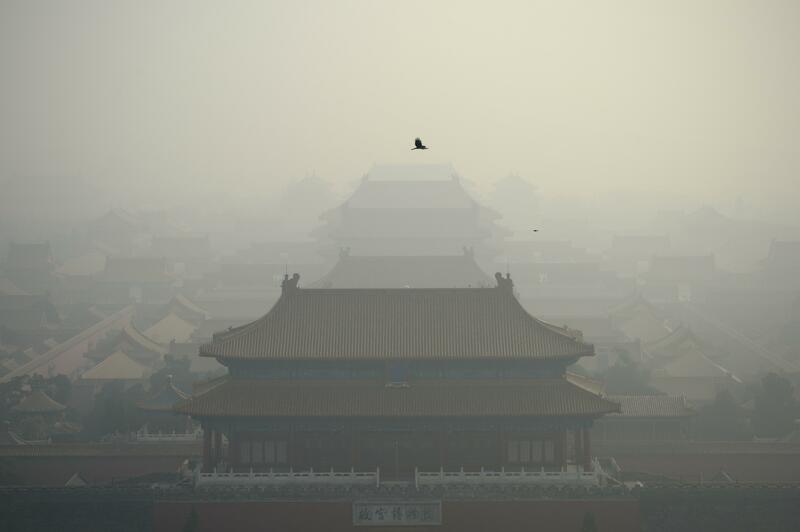 BEIJING — As the world welcomed 2017, Beijing and other cities across northern and central China were shrouded in thick smog, prompting authorities to delay dozens of flights and close highways. Expressways in Shijiazhuang, Hebei’s capital, and more than a half-dozen other cities there were temporarily closed, according to notices posted on the official microblog of the province’s traffic police. Dramatic time-lapse video posted on Twitter and Instagram captured the smog rolling in and filling the streets of Beijing on Monday. Researchers at Germany’s Max Planck institute have estimated that smog has led to 1.4 million premature deaths per year in China, while the nonprofit group Berkeley Earth in California has had a higher figure, 1.6 million.